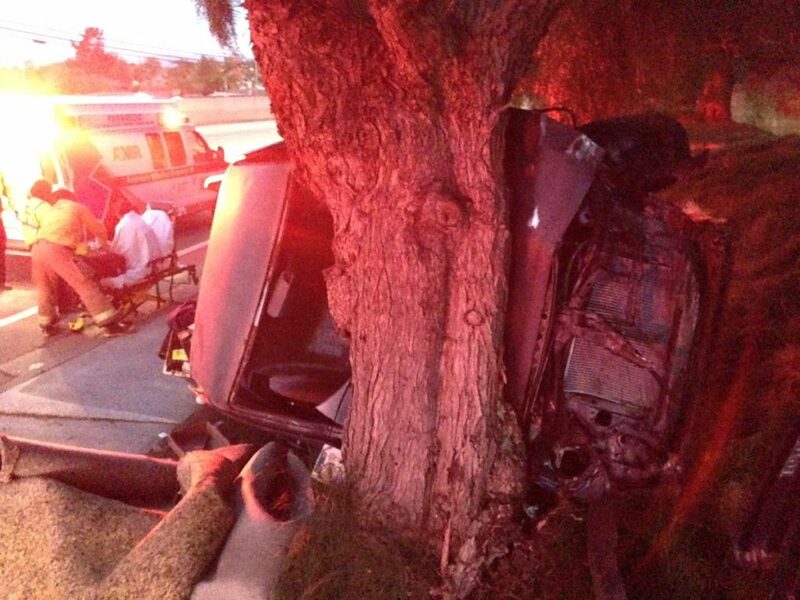 A man who rolled his truck before crashing into a tree in Orcutt Wednesday afternoon suffered only minor injuries. 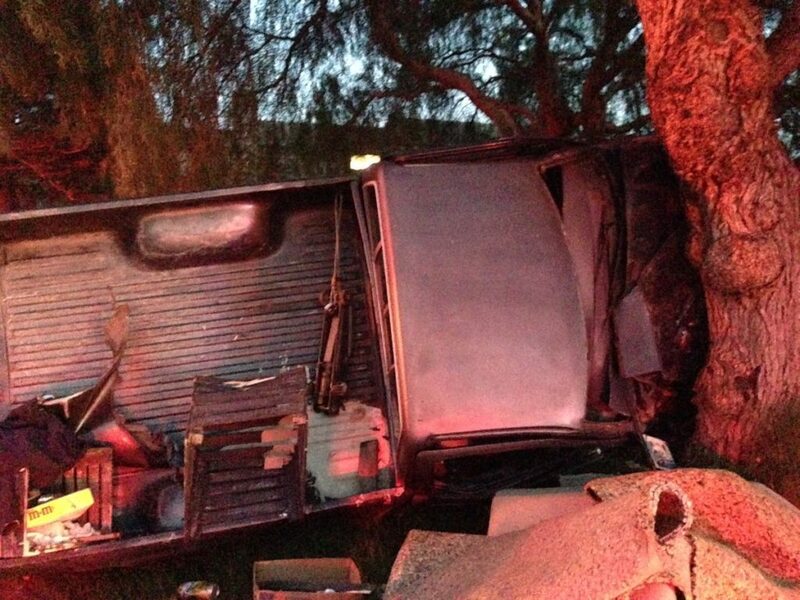 The truck then came to rest on its side pinned up against the tree. No one else was injured in the crash, which occurred near the intersection of Clark Avenue and Kenneth Avenue. If you don’t have anything nice to say, why say anything at all? Just stop. His new nickname will be “Woody”.